During the summer there is so much fun to be had on the water! 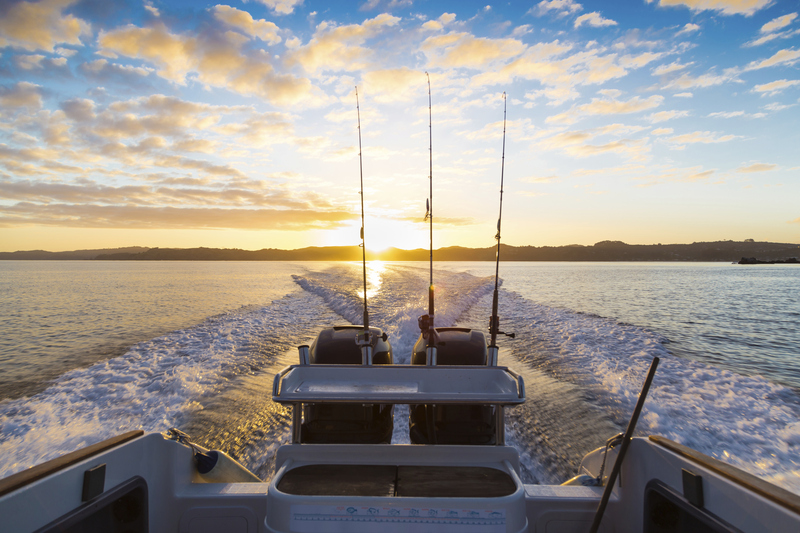 It’s incredibly important to be prepared before going out on the boat so make sure to go through this 10-point checklist before heading out on the water. 1. Registration: Watercraft registration must be current and on board at all times. 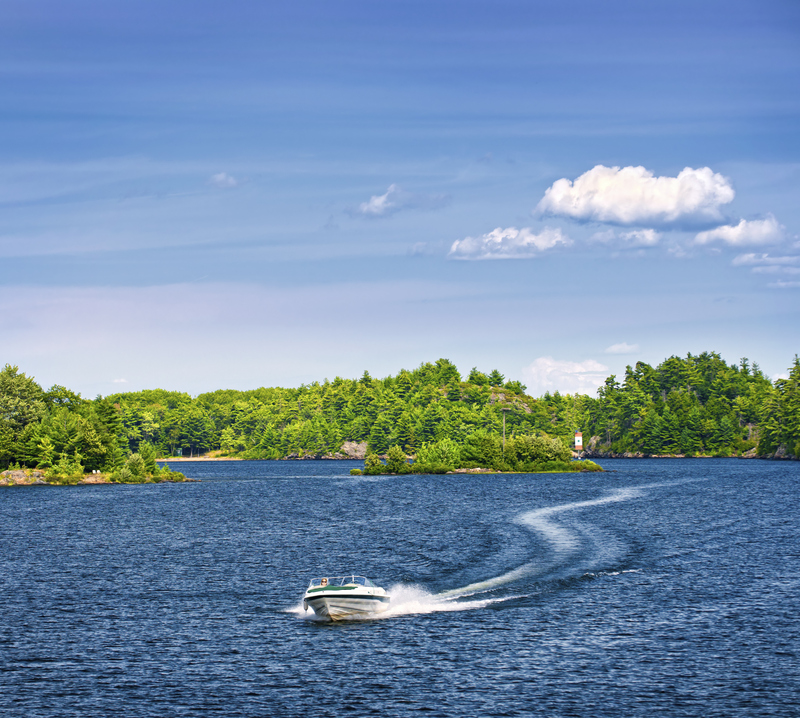 Where required by law, ensure that the operator has a State of Michigan Boater Safety Certificate on board. Motor Carrier (MC) numbers, 3 inch block letters and numbers of contrasting colors on the watercraft’s hull, and current validation decal must be displayed on both sides of the hull. Ensure the numbers are visible on the forward half of the vessel above the waterline. 2. Ventilation: Check ventilation before and after using your boat, as well as before and after fueling. Before going out on a boat check for: fuel smells, bilge from gas or oil, and any flammable liquid problems before starting your engine. Run your ventilation blower before initially starting the engine. Before fueling, close all compartments. After fueling is completed, open all compartments to ventilate and run the blower for at least 4 minutes to purge all trapped fumes. 3. Fire Extinguishers: Check to make sure that you have a working and approved type “B” fire extinguisher on board of all gas powered boats, as well as any vessels carrying flammable liquids or fuel. To check that an extinguisher is fully charged, use its gauge or small test button to test the pressure. Make sure it is U.S. Coast Guard approved for marine use and that you have the proper number of fire extinguishers for the size of your boat. 4. Sound Producing Device: All boats must have a horn or portable device, e.g. whistle or air horn, capable of producing a 4 second blast that can be heard for at least a 1/2 mile. 5. Lights: Your lights must be on between the hours of sunset & sunrise. You need red and green navigation lights and a white stern and/or anchor light. 6. Visual Distress Signal: Visual Distress Signals are required on Federal waters. Make sure that flares and day signals are stored in a dry location and easily accessible in case of an emergency. 7. Fuel and Oil: Be sure to have enough fuel for a safe return. Always check the oil to make sure it is at the proper level. 8. Trailers: Use safety chains when towing. Trailers must be equipped with working brake lights and tail lights. Check to see if your tires are in good condition with proper pressure and maintain wheel bearings. Before purchasing or borrowing a trailer ensure the trailer hitch size matches the towing ball size! 9. Safety Concerns, Tools, and Spare Equipment: Before your day on the lake consider carrying “tools” you may need like a cell phone, spare light bulbs, spare keys, flashlights, anchor and line, dock lines, boat fenders / bumpers and a First-Aid Kit. 10. Safety For You and Your Passengers: Personal and passenger safety is an important part of boating. For more information on ways to stay safe you can check out this blog post! This checklist is not a supplement for a boater safety class! If you’re out on a boat and haven’t taken a boater safety class, it’s never too late. Click HERE for a list of boater safety classes being offered by the Oakland County Sheriff’s Office for free. To register, please call (248) 858-7831. For more information on boat safety please go to the Oakland County Sheriff’s Office’s Website. You can also “Like” Oakland County Sheriff’s Office Facebook page or follow them on Twitter.